I never had a chance to post this when it was first released. 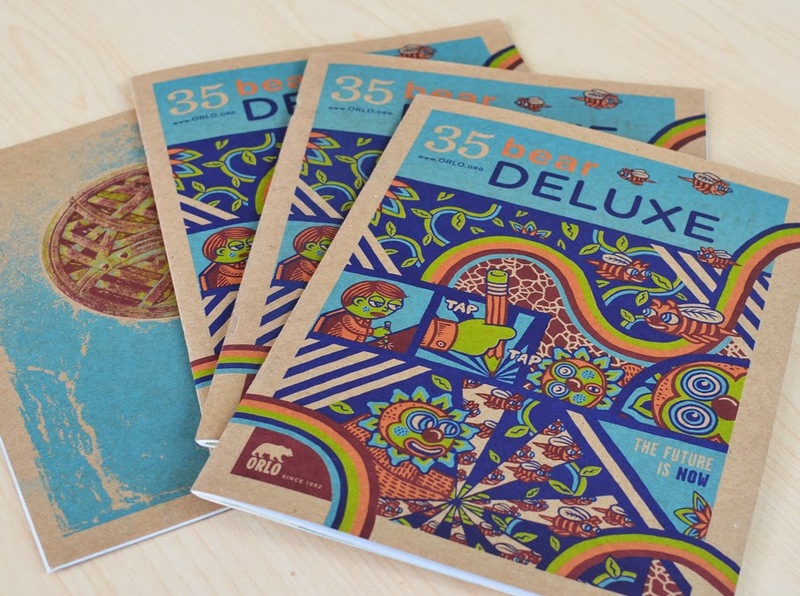 I had the honor of working with Ryan Brown on the Winter Issue of The Bear Deluxe. Here's the cover that I created the design for. My first real deal magazine cover gig.